Specialist presentation and public speaking training provider Time to Market has announced the availability of its new training centre for presentation training in Bracknell. Located in the centre of the city, the training venue is ideally placed to meet a range of presentation skills training needs. The latest confident public speaking training venue boasts a prime location in the centre of Bracknell and has easy access to the M3 motorway (junction 3) and Bracknell railway station. The site includes a full suite of audio-visual support tools, wireless LAN internet access and comfortable training rooms meeting Time to Market’s needs for space and privacy. “We look to support a maximum of 6 people on any one of our public training courses”, commented Andrew Ivey the Principal Trainer at Time to Market, “and the facilities at the Bracknell site complement this need to perfection. 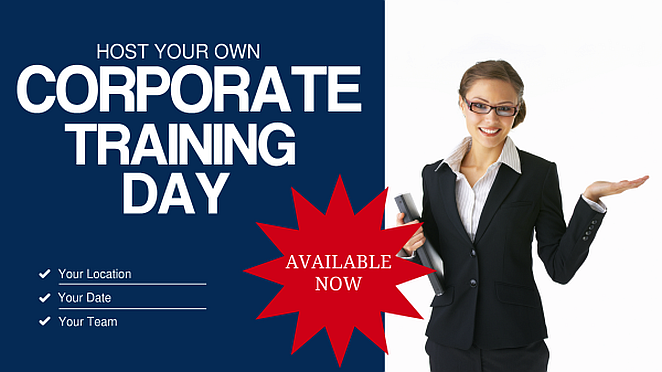 You can train to be a confident presenter with presentation training in Bracknell. And, because we offer a range of presentation courses, there’s always something available for all abilities. You can train to be a confident presenter in Bracknell, so you won’t need to travel far. Presentation training in Bracknell includes full refreshments and lunch during the day’s session, expert help and advice and all the training materials you need. To find out how you can become a confident presenter and improve your presentation skills in Bracknell you can contact us now on 01344 859823 or email training@timetomarket.co.uk. PresentPerfectTM is a practical hands-on presentation course. It’s available in either a half day or a full day format. And the course combines one to one tuition, demonstration and individual practice. We have a series of open courses that we make available at selected venues for anyone. But, of course, we limit our public course size to six participants.